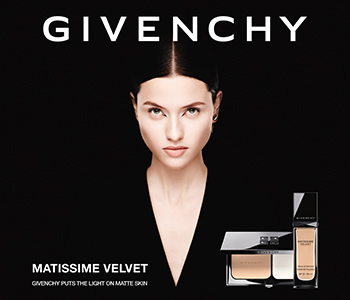 Revel in the beauty of an even toned, radiant and flawless complexion with GIVENCHY's extensive collection of new-generation foundations, powders, blushers and concealers. A perfect fusion of innovation and style, each product will pamper and beautify with a luxurious finish. Choose from expertly-formulated lightweight fluid foundations, velvety soft full-coverage powder foundations, innovative loose powders that unify the complexion, and delicate blushes that impart a natural-looking flush of colour to liven up the complexion.